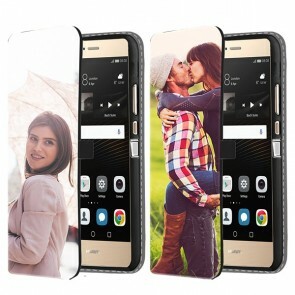 Did you always want to make a custom Huawei Ascend P9 phone case with your own picture or design? You can finally do it and it's super easy! Determine which case you want to design. 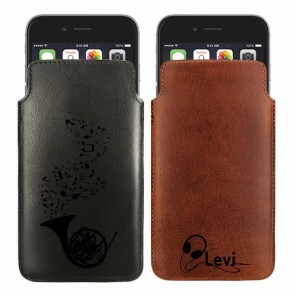 For example, you can choose a hard case, which covers the sides and back of your phone, and it also looks stylish! One idea would be to print a picture of your pet or your family on the case. 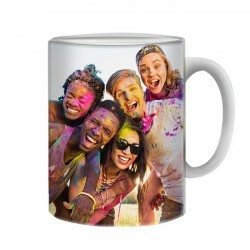 You can also have your best memory immortalized on the cover. You can remember all your favorite moments and make a unique Huawei Ascend P9 case. You will receive your case quickly with our speedy delivery! Designing your own Huawei Ascend P9 phone case is fun and easy. Follow these simple steps and you will soon have a custom Huawei Ascend P9 case for your phone. First, choose what case you want from the available options. Click on the cover design you want and click "start now". 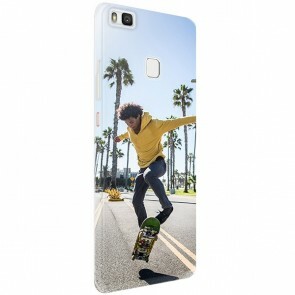 Do you want a Huawei Ascend P9 case with your own picture? Then you can directly upload it from your computer, Facebook or Instagram! It is possible to zoom in using the buttons underneath. 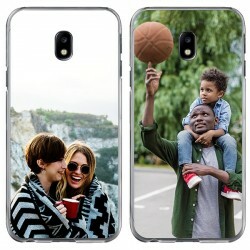 You can also move the picture so that the photo fits on the case! Are you satisfied with how it looks? Maybe you want to add some text? That is also possible! Determine the font and font size. You can also customize the color! 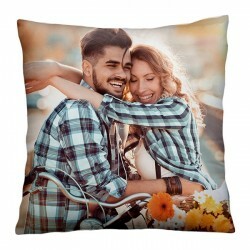 Check your final design and simply place your order! Thousands of customers have gone before you and they were very pleased. Do you have a different phone? No problem! You can design different cases for different phones. Look at the top of the menu and see if we have your phone on offer!